Beautiful New Home located in the desirable quaint community of the Enclave at Wills Park. Offering Hardwoods throughout main level, coffered ceiling, Open floor plan, Stunning White Kitchen with SS appliances &amp;amp; island with Open view to family room, Luxury Master suite, 5 Bedrooms, 4.5 Baths, plus a finished 3rd floor level. Landscaping maintained by HOA, Top Rated Milton High School. 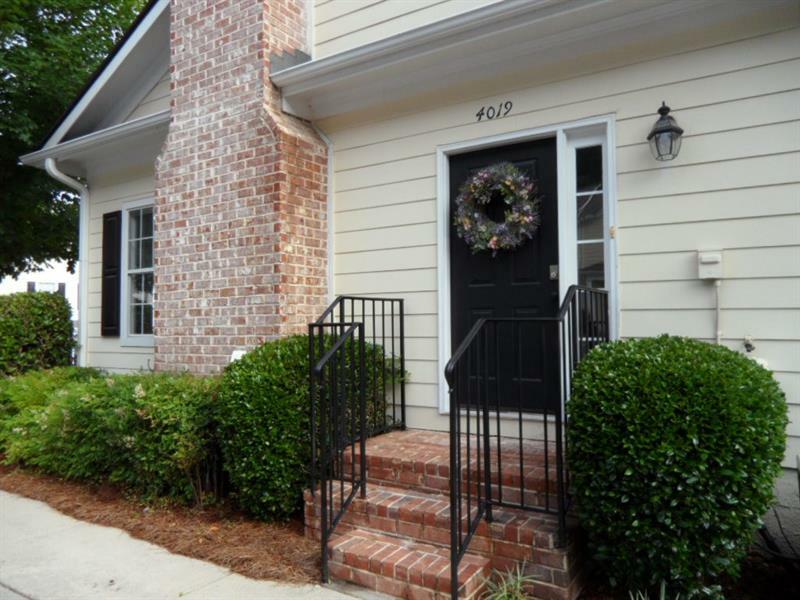 Walking distance to Wills Park, restaurants, and more. Great opportunity for a perfect location! 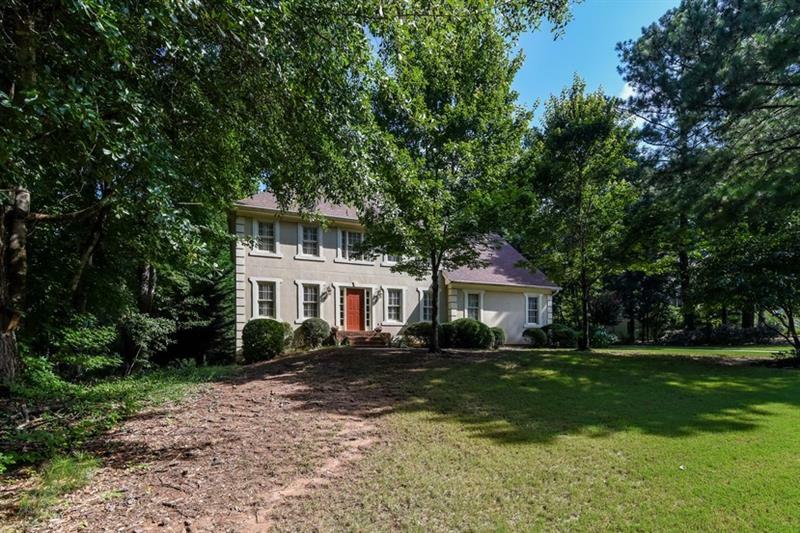 150 Spur Lane, Alpharetta, GA 30009 (MLS# 5980469) is a single family attached property with 5 bedrooms and 4.00 bathrooms. 150 Spur Lane is listed for sale at $589,000.00. To view more Atlanta real estate and local neighborhood information, contact Regina Olsen, or visit ColdwellBankerHomes.com.